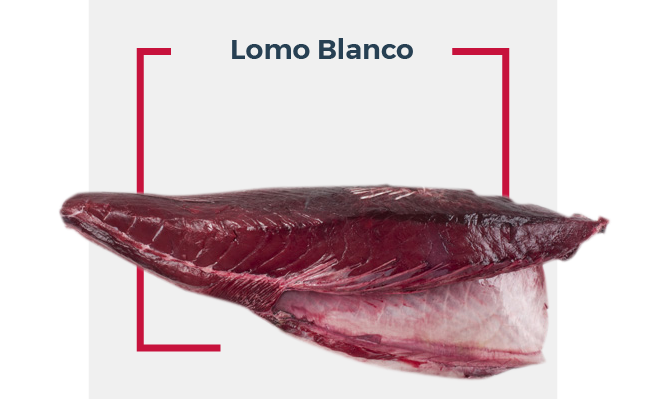 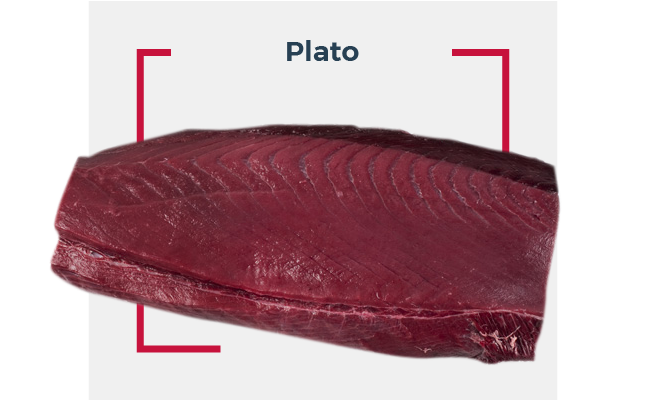 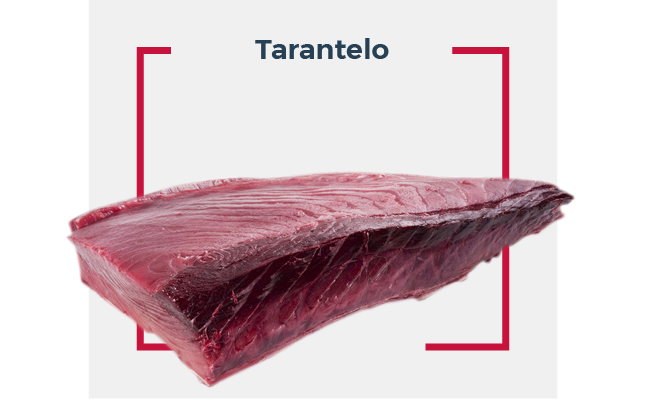 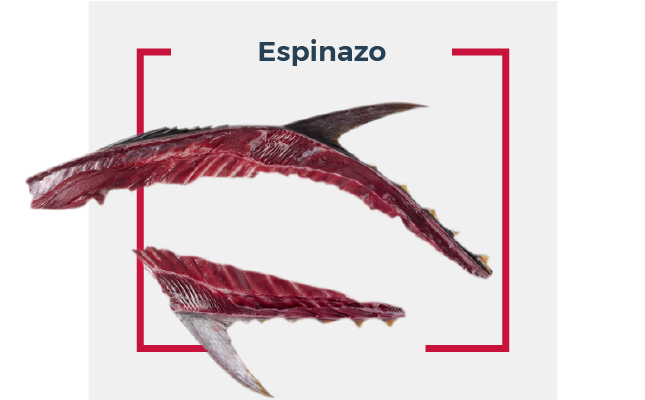 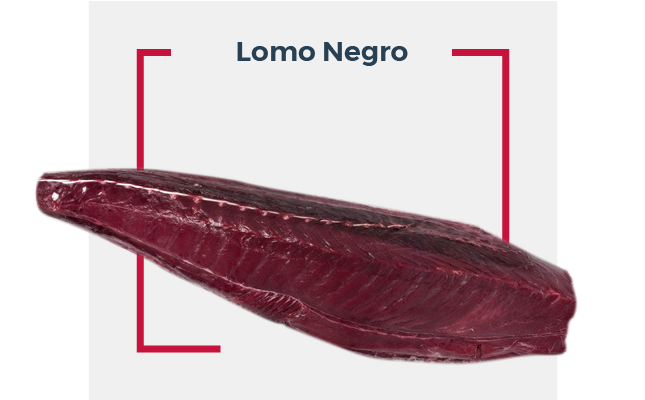 A leading company in the fishing industry with more than 30 years’ experience, and a reference in the world of wild blue fin ALMADRABA tuna. 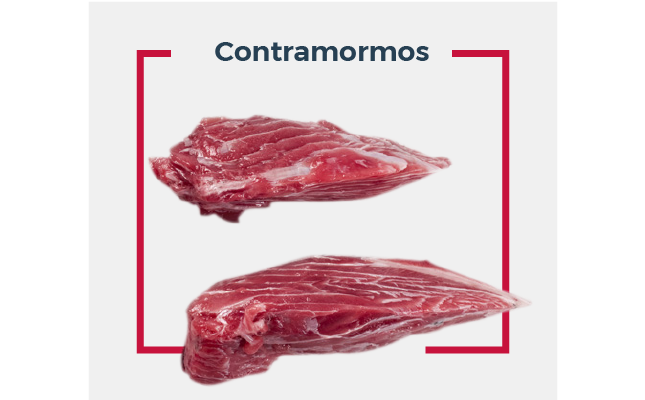 Specialising in the marketing of both fresh and conserved products sourced by the ALMADRABA DE BARBATE. 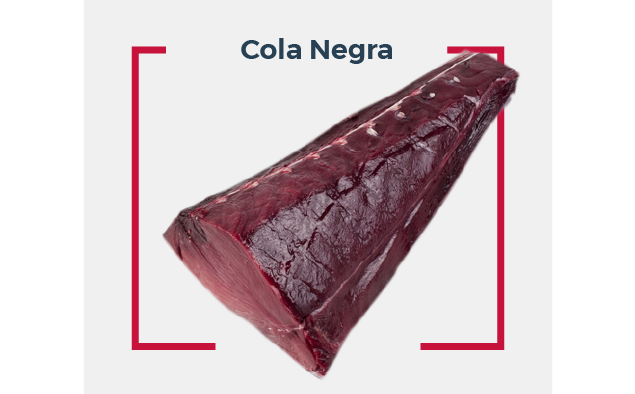 Petaca Chico S.L. 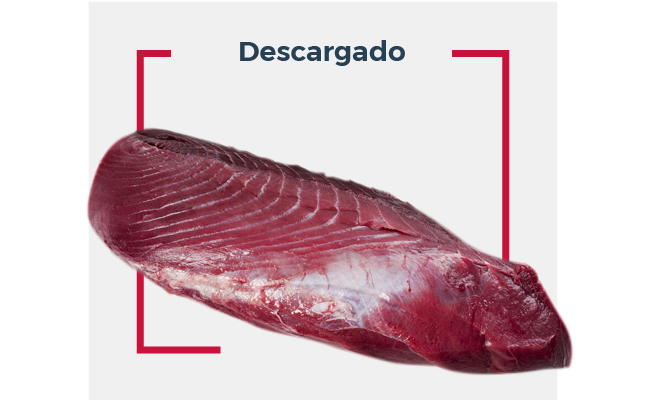 markets the best WILD BLUE FIN TUNA ALMADRABA DE BARBATE (CADIZ). 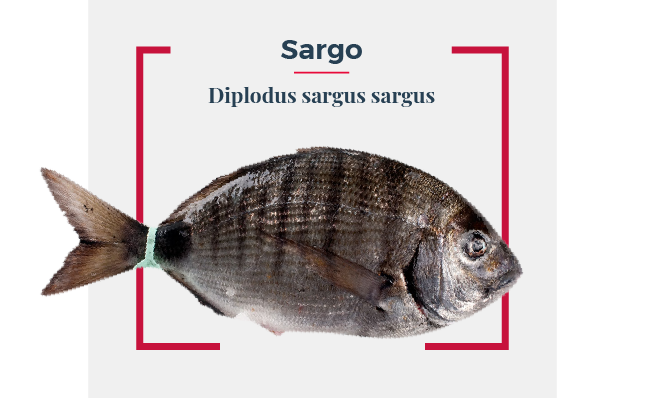 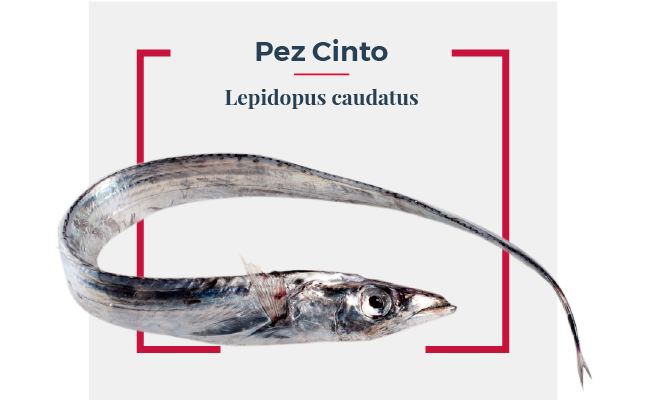 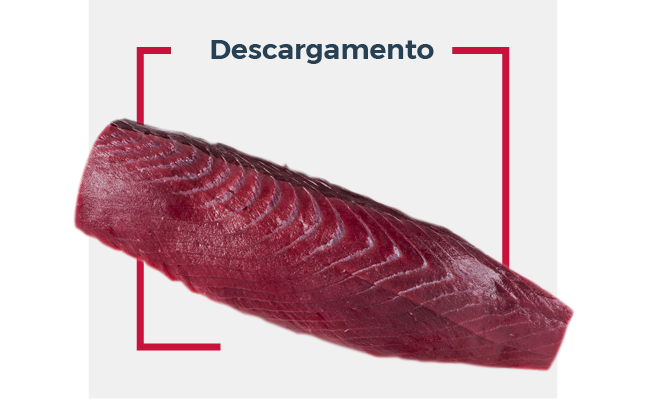 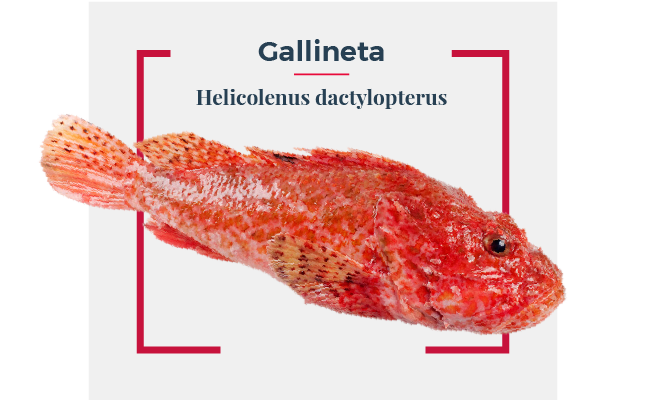 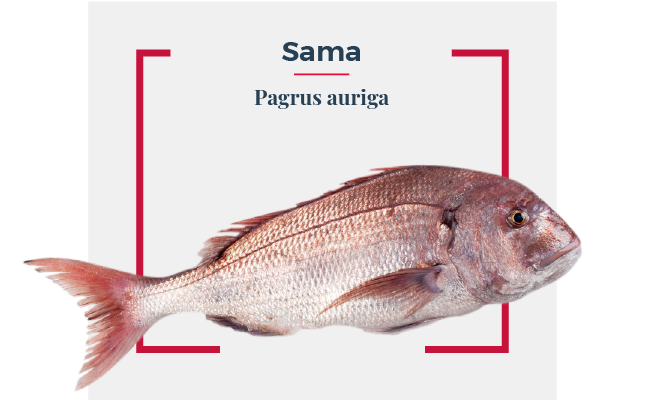 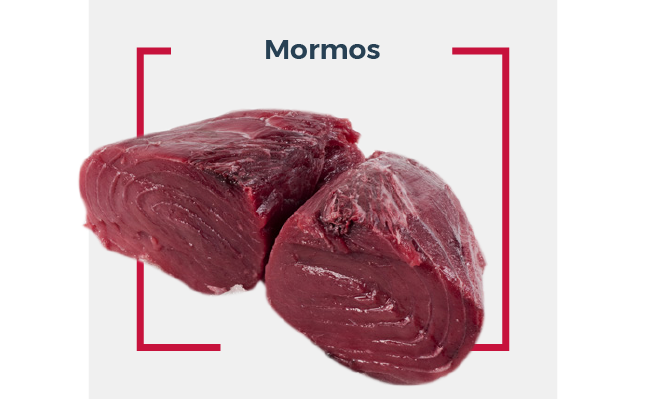 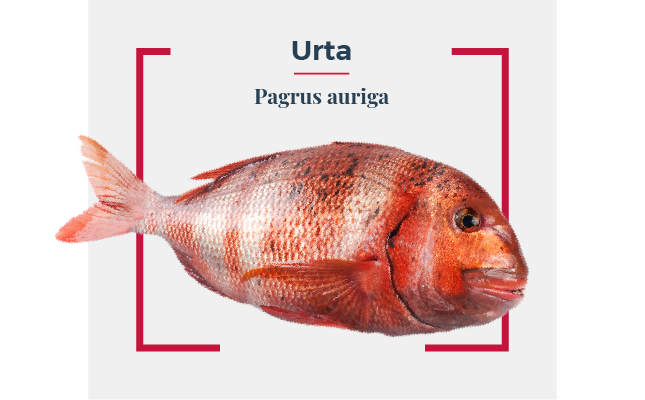 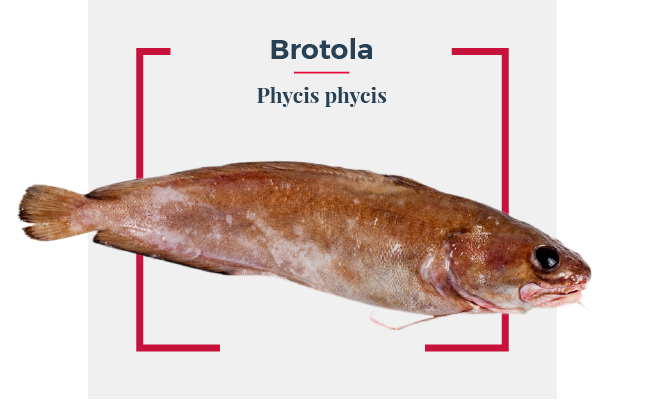 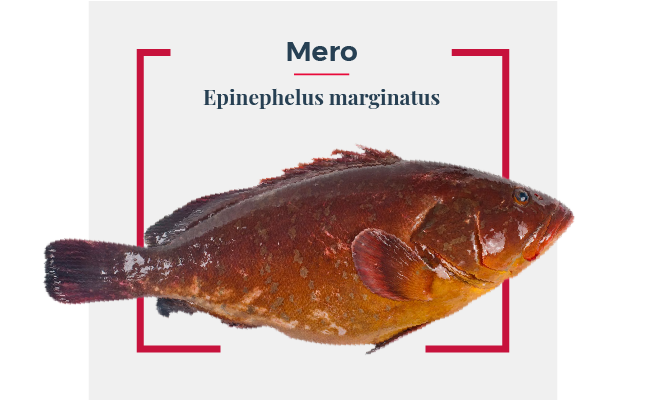 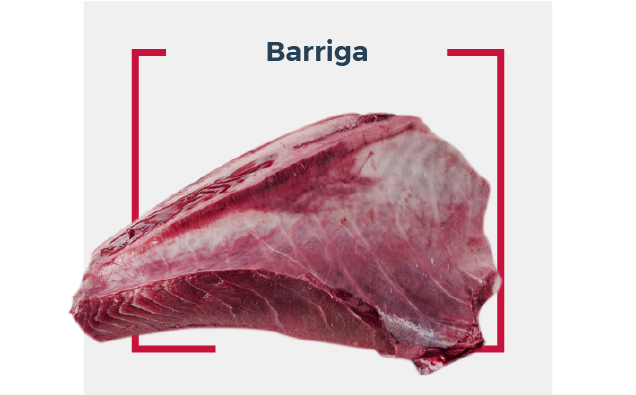 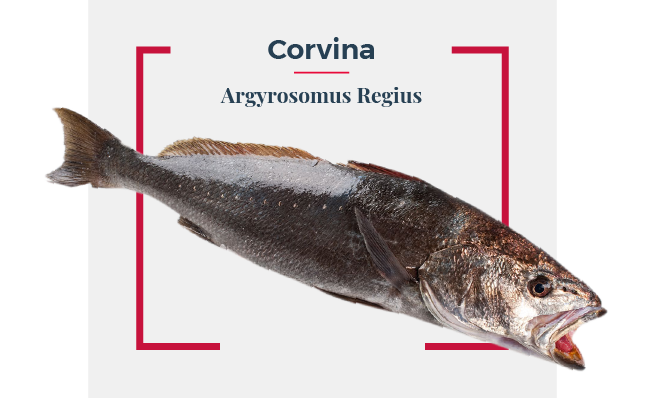 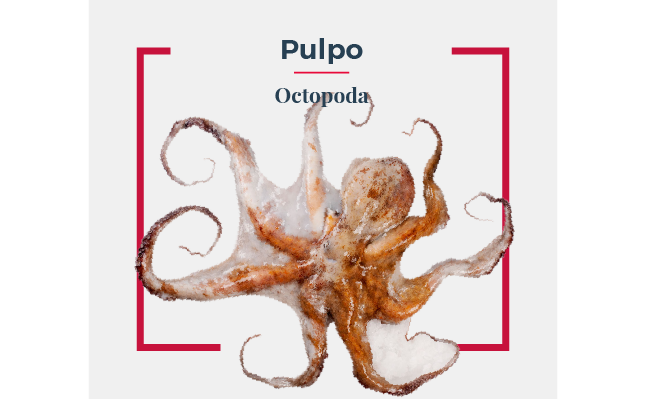 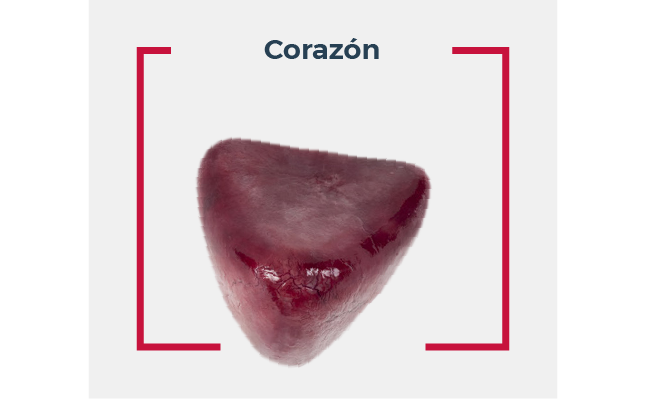 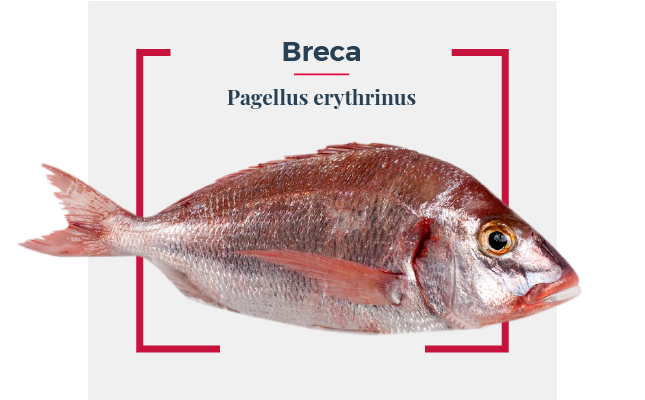 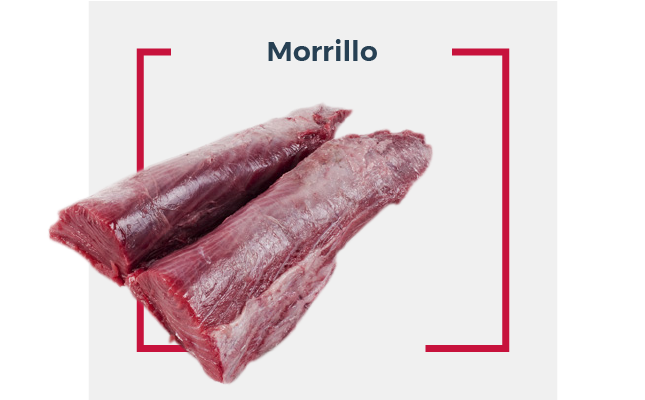 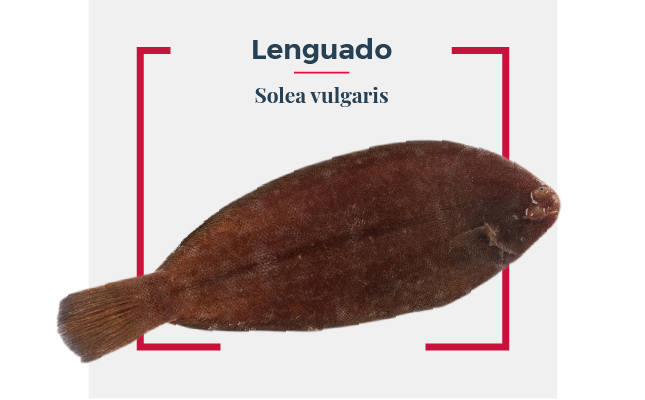 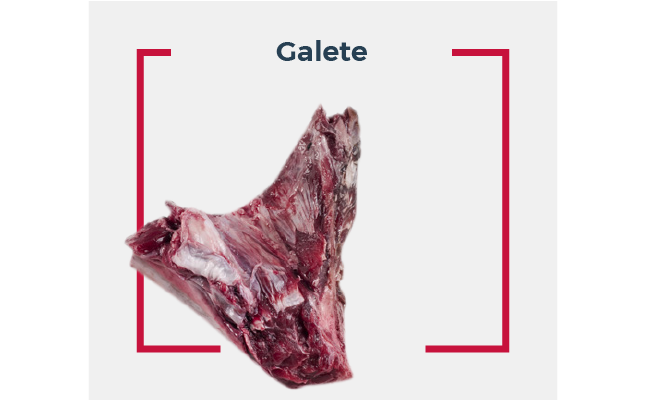 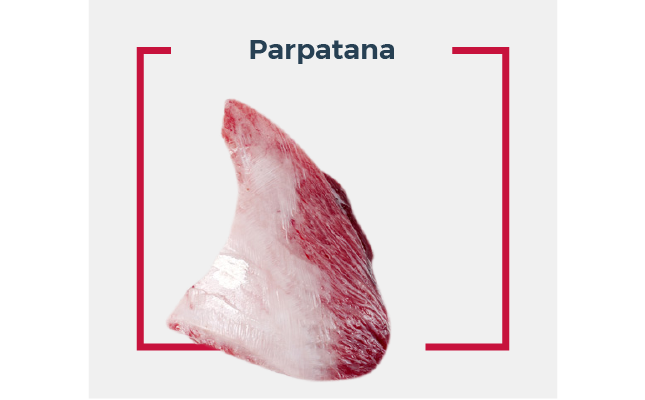 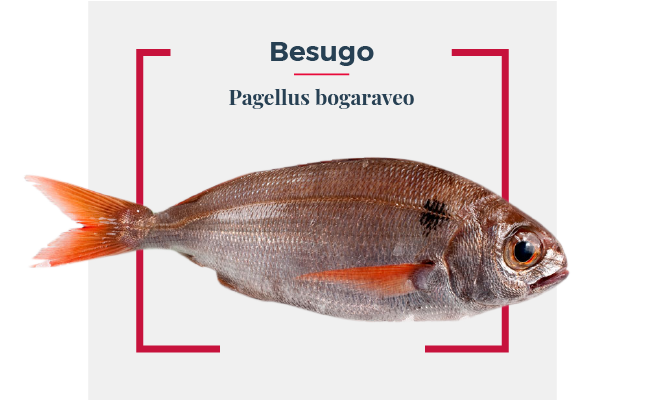 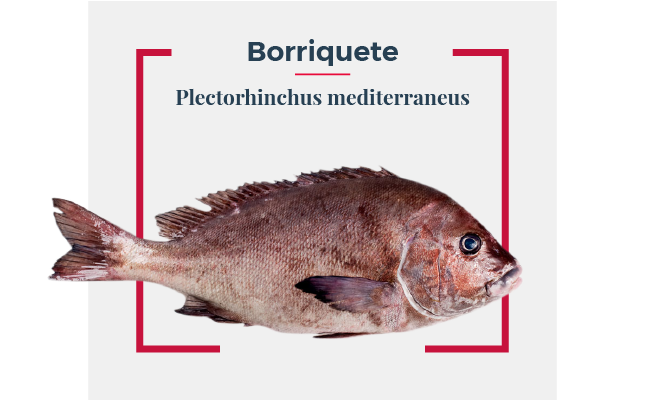 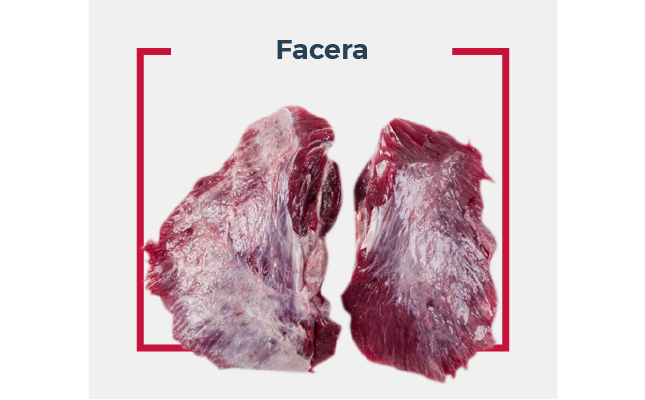 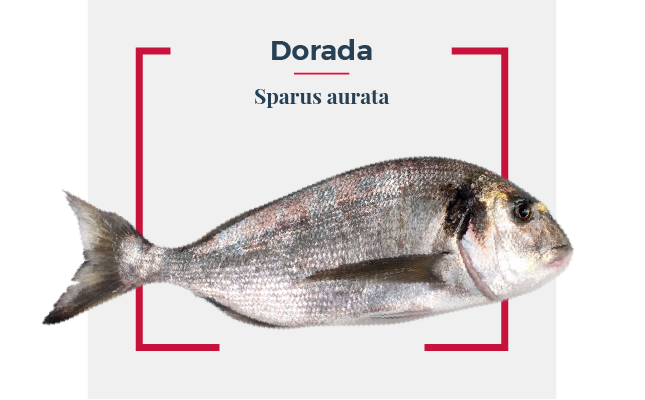 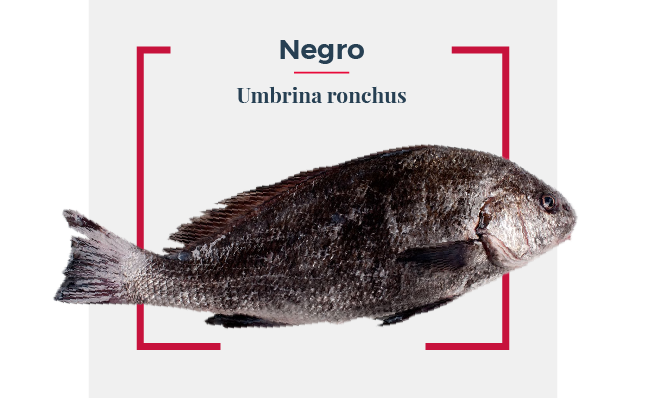 In season the fresh fish is the central product and during the rest of the year attention is given to the distribution of ultrafrozen (-60°) products with optimum flavour and properties.. 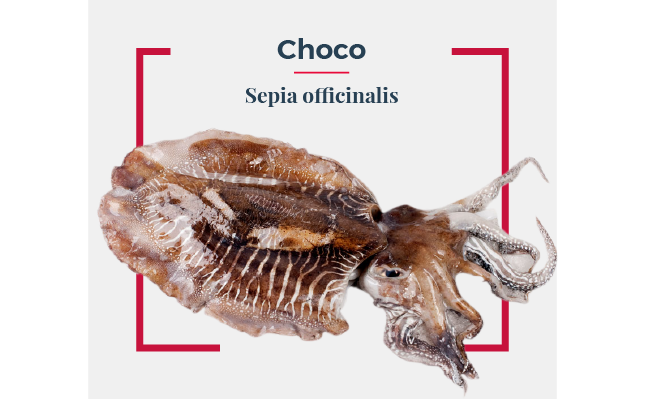 Restaurants from around the world choose Petaca Chico. 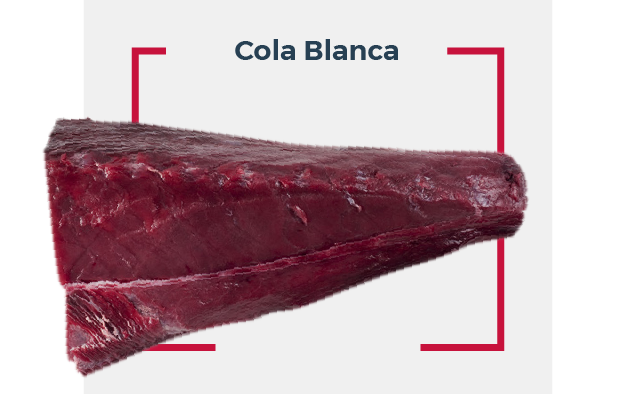 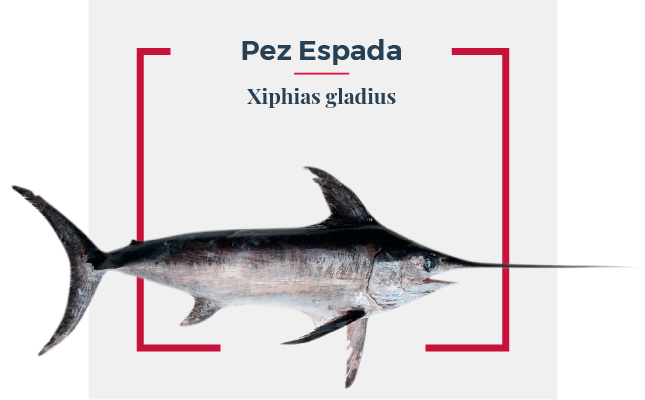 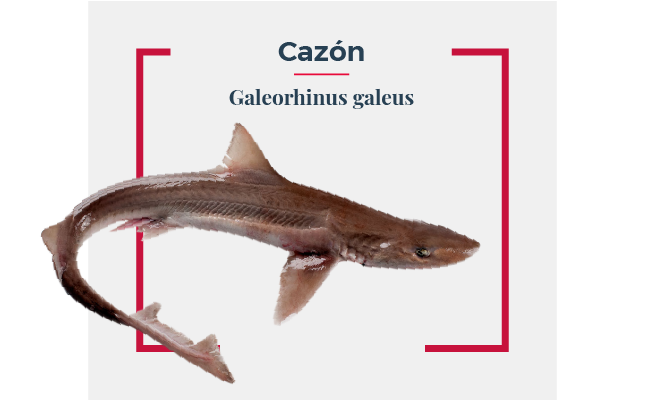 Freshness and quality with a strict selection control from the best fishing waters of the Cadiz coast.